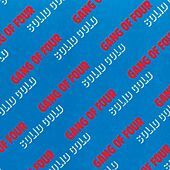 Like everyone from the Velvet Underground to Nick Drake, Gang of Four are one of those musical acts whose initial record sales didn't come close to equaling either their initial excellence or their continued influence. 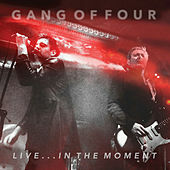 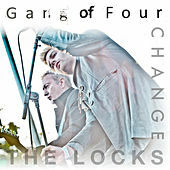 Founding members of the post-punk movement, Gang of Four formed in Leeds, England and came up with an inflammatory fusion of focused punk rock energy, stiff funk rhythms, blistering guitar feedback and intellectual lyrics that brimmed over with complex political and social theory (for example, one key track, "Damaged Goods" shows how the vocabulary of commerce has even transformed how we think about romantic entanglements). 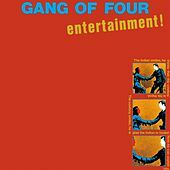 Entertainment, their brilliant 1979 debut hasn't lost any of its power over the decades, and while it remains Gang of Four's masterwork, they continued to create vital music. 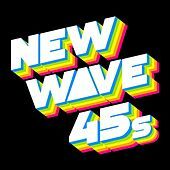 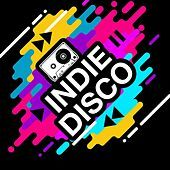 Their 1981 follow-up Solid Gold, is only slightly less powerful and contained the "birth of FM alt radio" staples "What We All Want" and "Cheeseburger." 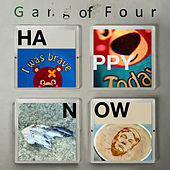 The album was quickly followed by Songs of the Free, a brave ÃÂÃÂ and successful -- change in direction. 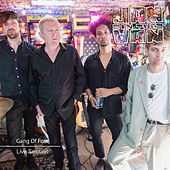 More complex song structures and less of a punk-funk influence informed the album's sound while the lyrics (except for the bitingly sarcastic new wave disco staple "I Love A Man In A Uniform") were more sorrowful on the subject of modern man's isolation than they were scathing. 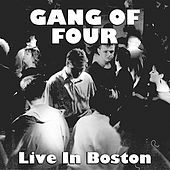 When bassist Dave Allen left the band, the gang of three softened up for Hard, an agit-pop reconfiguring of Roxy Music and Chic's swank musical universe. 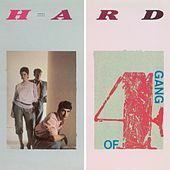 While the 1983 album is hardly essential listening, it does feature the excellent single "Is It Love," and the under appreciated track "Woman Town." 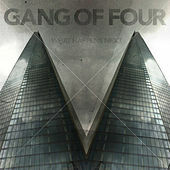 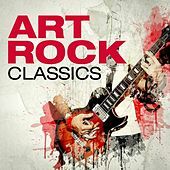 The album was harshly criticized as a post-punk sellout (you'd think no one had ever heard New Order's single "Thieves Like Us," for Pete's sake) and Gang of Four folded soon after its release. 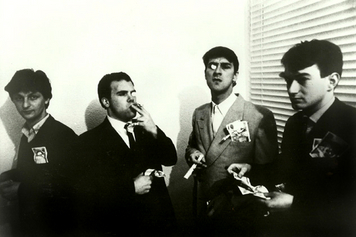 Key members Jon King and Andy Gill reformed the band for 1991's Mall, which retained the same high quality musical and lyrical ideas as before but was missing the all-important element of pop craftsmanship that the band previously employed (there's a reason Entertainment, and not PIL's Metal Box, is the sound of today's crossover indie rock). 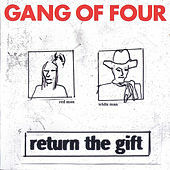 By the late 1990s, kids not even born when Entertainment was released began getting signed to major labels with music that sounded an awful lot like the Gang of Four. 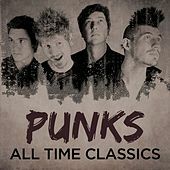 This prompted the original band members to reform and headline a heralded, sold-out 2005 tour across Europe and the U.S. 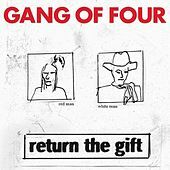 Gang of Four is currently working on a new album.